Lefty John Gast will make his big league debut filling in for Jake Westbrook, who is on the 15-day disabled list with elbow inflammation. Gast was 3-1 with a 1.16 ERA at Triple-A Memphis and did not allow an earned run over his first 32 innings this season and was the Cardinals Minor League Player of the Month for April. The Cardinals placed Westbrook on the DL retroactive to May 9. Jason Motte will be moved to the 60-day disabled list to make room for Gast. 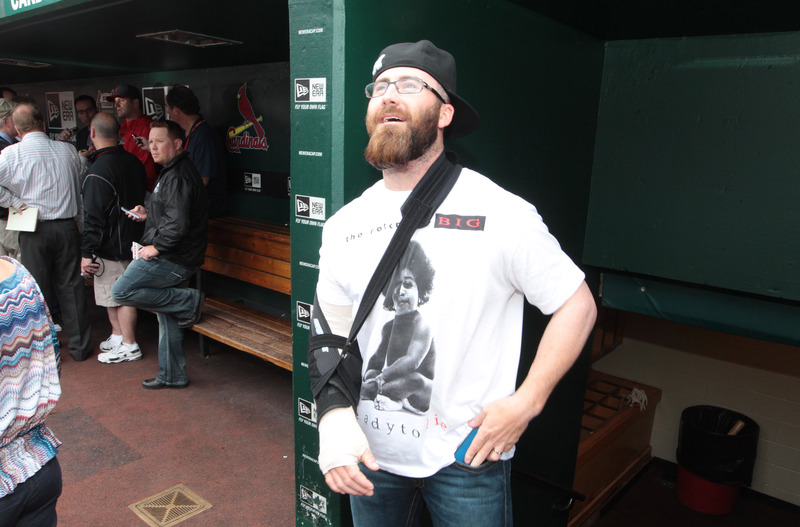 Motte is done for the season after having Tommy John surgery. Westbrook was 2-1 with a 1.62 ERA over seven starts for the Cardinals in 2013 and led the National League in ERA after the month of April.